When we select an item in the first visual, the related items in the second and third visuals get highlighted as shown below. 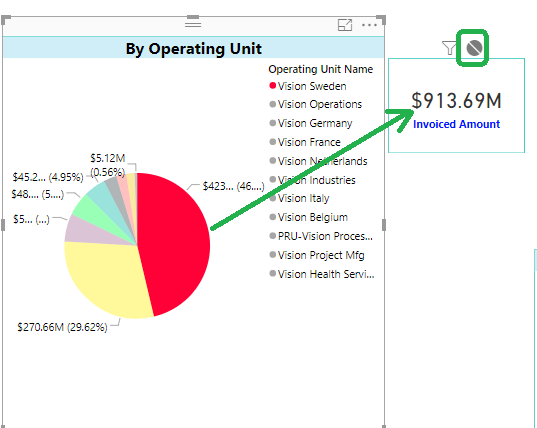 In the above report, Operating Unit Vision Sweden is selected in the first Pie Chart, and related values in second and third charts get highlighted. However, the second and third Charts lack clarity. It is hard to visualize which items got selected. To improve the readability, instead of highlighting in the pie chart, we can use filter to have better insights. How to change the interaction? To change the interaction of a chart with other charts on the report page, select the chart for which you want to control the impact on other charts, and then from Visual Tools menu, under Format, click on Edit Interactions. All other visuals in the page will appear with two or three buttons (Interaction control buttons) on the top right-hand side corner of each. The darker colour in this icon set shows which interaction will apply. Let’s change this interaction to Filter. See the difference in second and third visual after an item selection in first visual. Doesn’t it make more sense, better visual appeal as well? The interactivity can be set to None as well which helps us in case we want Totals in a visual. 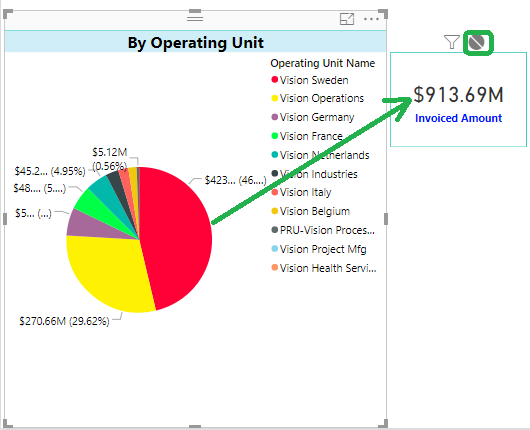 The impact on Invoiced Amount when there is an item selected in the first visual – No Impact! 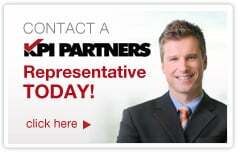 Ranjeet Mandal is a Principal Consultant at KPI Partners. 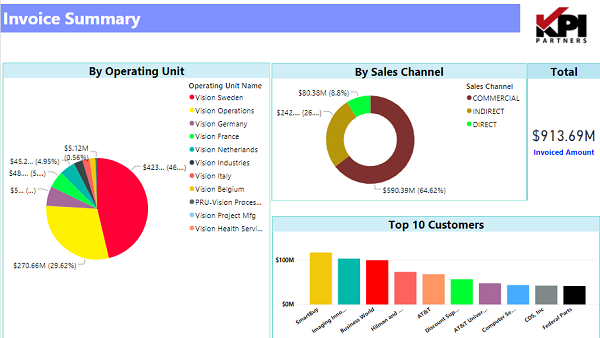 He has worked extensively on reporting tools like Power BI, Tableau, QlikView, and OBIEE. In addition to his reporting experience, he has extensive experience on ERP technologies like Oracle JD Edwards, EBS, and NetSuite. He has implemented Real-Time Reporting of various JDE modules across multiple on-premise as well as cloud platforms.